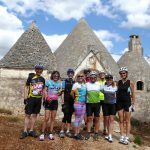 Some of our small group cycling adventures are organised in collaboration with Exodus, the UK’s leading tour operator for active travel. 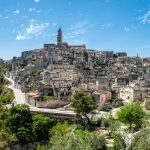 If you are looking for the certainty of a bigger, well-known tour operator, and you prefer to have your flight included in the tour as well, it might be a good idea to book one of our tours through them – you will be in good hands. Exodus is a fully licensed and bonded tour operator, which holds an Air Travel Organisers Licence (ATOL – no. 2582 issued by the Civil Aviation Authority -CAA). 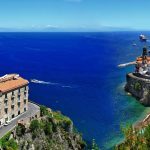 One of our bestsellers sold through Exodus is the classic ‘Cycle Cilento and the Amalfi Coast‘, a great tour to explore the stunning natural and cultural treasures of Campania, which will take you from the relatively unknown and unspoilt Cilento to the popular lively Amalfi Coast. 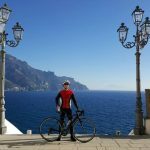 Since 2017 there is also the more challenging ‘Italy Coast to Coast Ride: Puglia to Sorrento‘, a beautiful ride between two famous cycling destinations, Puglia and the Amalfi Coast, but mostly through largely unknown parts of southern Italy, with the unique challenge of cycling right across Italy. New for 2018 is a more luxurious version of the above tours, as well as a special ‘road bike edition’. 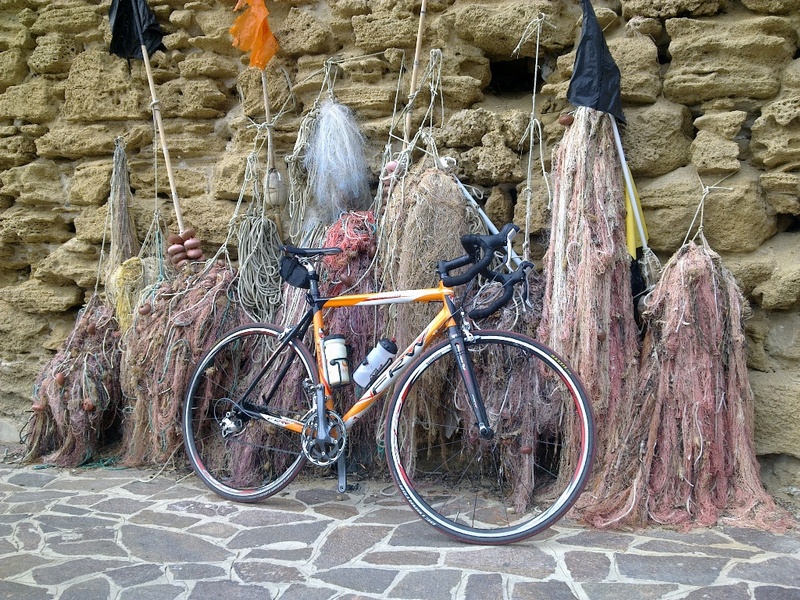 Of course it is always possible to organise a bespoke adventure, based on these coastal rides, making it more challenging or more leisurely, staying in the accomodations you prefer, agriturismo’s or stunning hotels. And perhaps passing in a particular place you definitely you want to visit en-route. Just contact us to speak with a travel consultant and start creating the tour of your dreams!